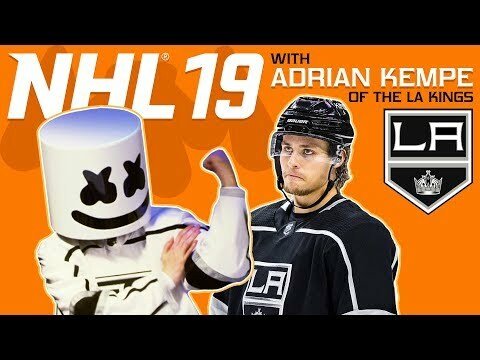 NHL 19 Faceoff vs. LA Kings Adrian Kempe | Gaming with Marshmello ─ Marshmello – Music that gets you! A new season of the NHL is upon us and my friend, Adrian Kempe of the LA Kings, decided to drop his mitts and stop by the Mello Cave to see how well I've been training in the off-season. 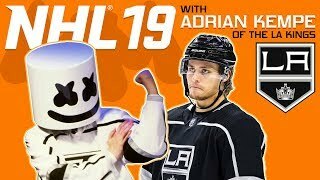 Watch as we faceoff in a game of NHL 19 to see who the better hockey player is.